Saturday, March 23, 2019 at 8:00 p.m. | Doors Open At 7:00 p.m. 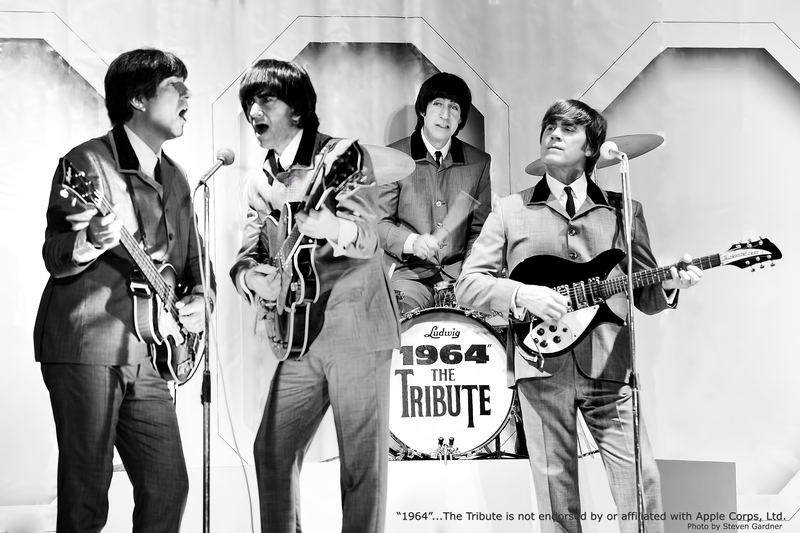 Since the early eighties, 1964 The Tribute has been thrilling audiences around the globe by taking them on a journey through a quintessential moment in music history that will live forever. 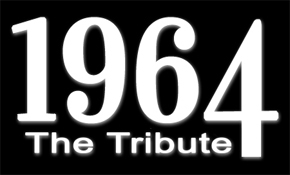 1964 The Tribute recreates an early ’60’s live Beatles concert with period instruments, clothing, hairstyles and onstage banter with an accuracy that is unmatched. Venue Presale: Thursday, January 17, 2019 at 10:00 a.m. – 10:00 p.m.
Venue presale tickets will be available online only at Ticketmaster.com with the venue presale code. The venue presale code will be released via email to all venue subscribers at approximately 10:00 a.m. on Thursday, January 17th. If you do not subscribe to The Dow Event Center email newsletter and would like to receive the venue presale code, please sign up for our emails at https://bit.ly/2LC76Y2 by Wednesday, January 16th at 11:59 p.m.
On Sale: Friday, January 18, 2019 at 10:00 a.m. Ticket Prices: Ticket prices are subject to change. For current prices, visit Ticketmaster.com. Ticket prices may vary, as market pricing applies to all tickets. Prices may fluctuate based on supply and demand.